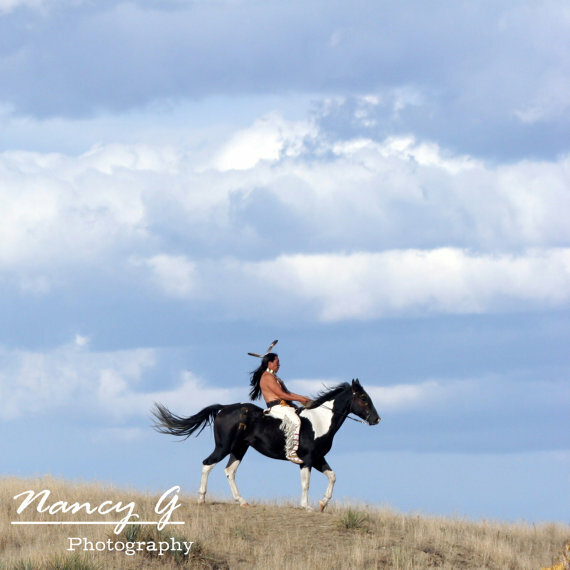 Nancy Greifenhagen of Nancy G Photography is a stock and portrait photographer for over 12 years. 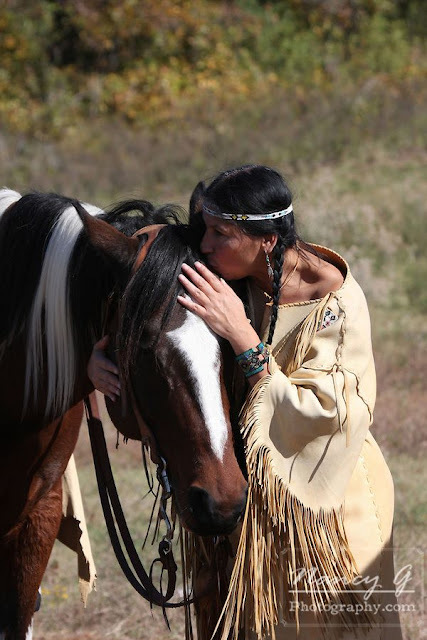 Some of her specialty subjects include Native American Indians, Western imagery, Animals and Emergency Services. 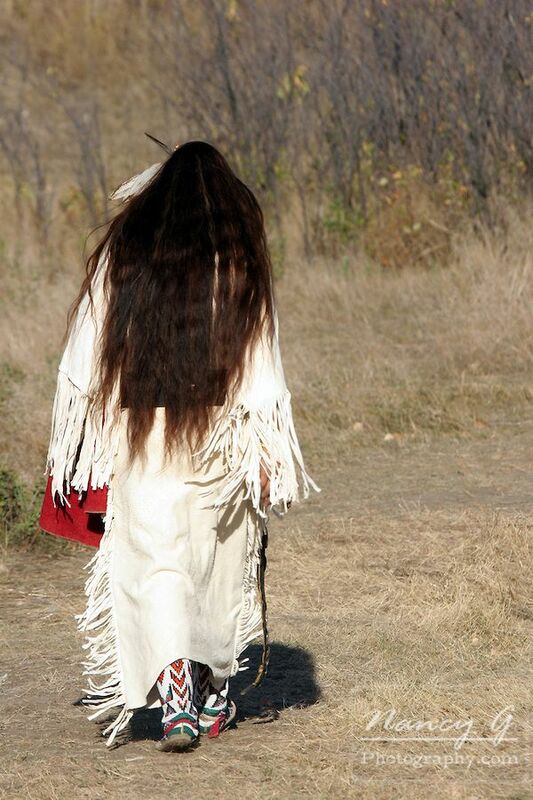 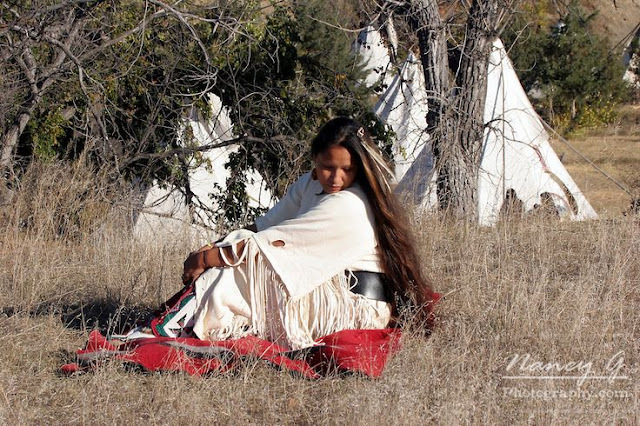 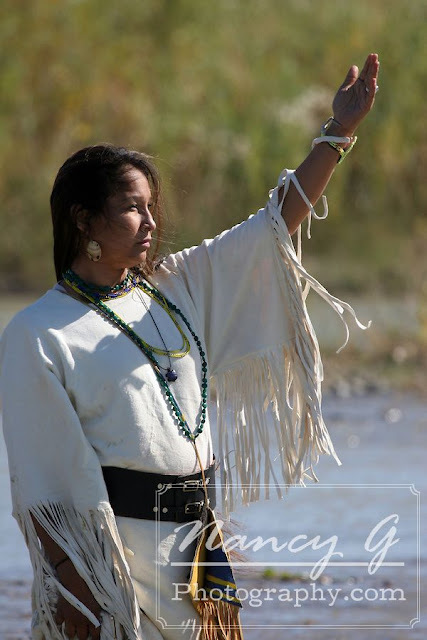 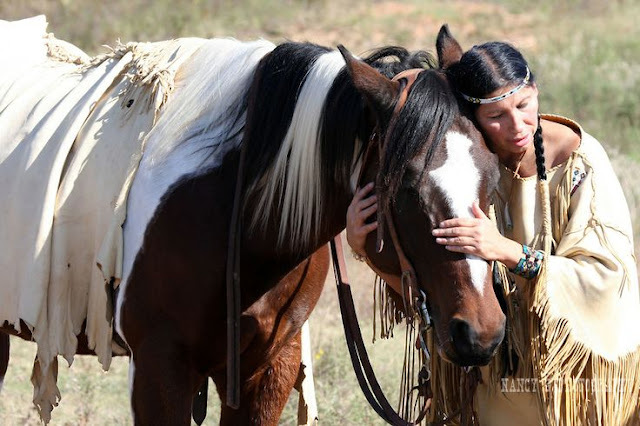 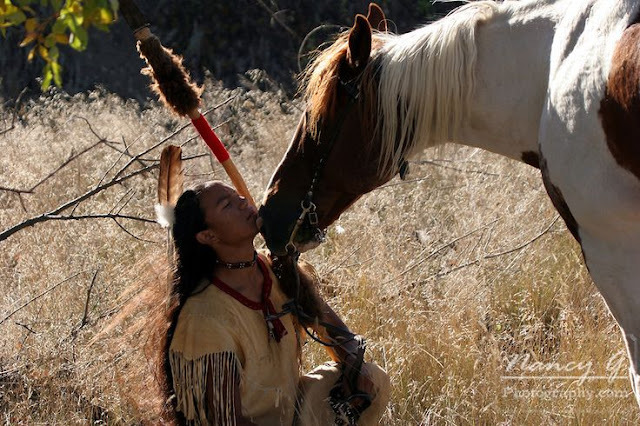 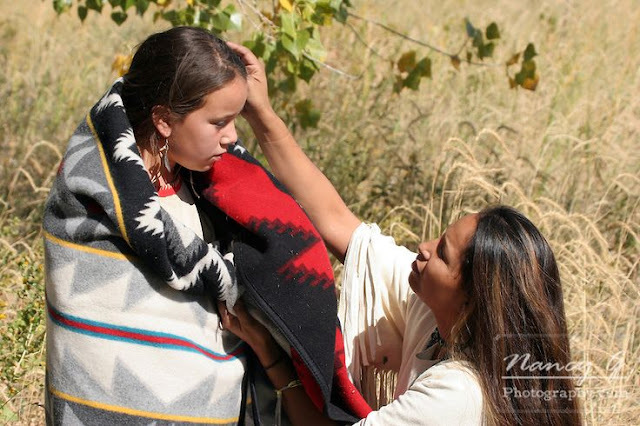 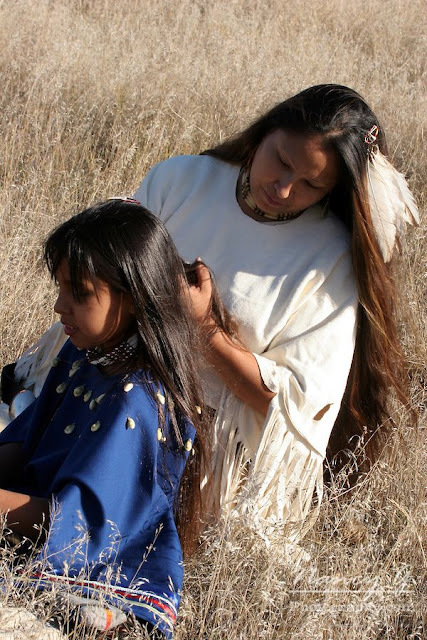 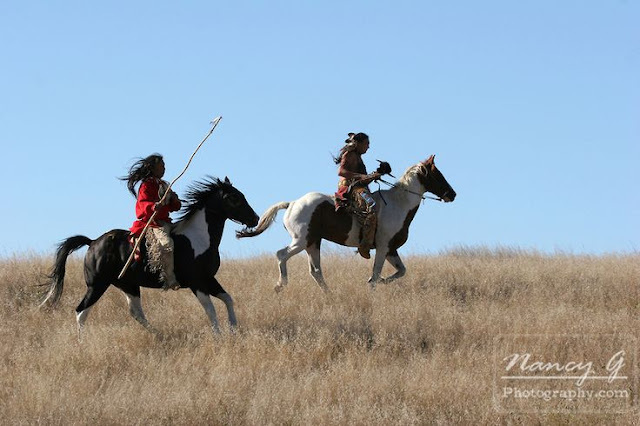 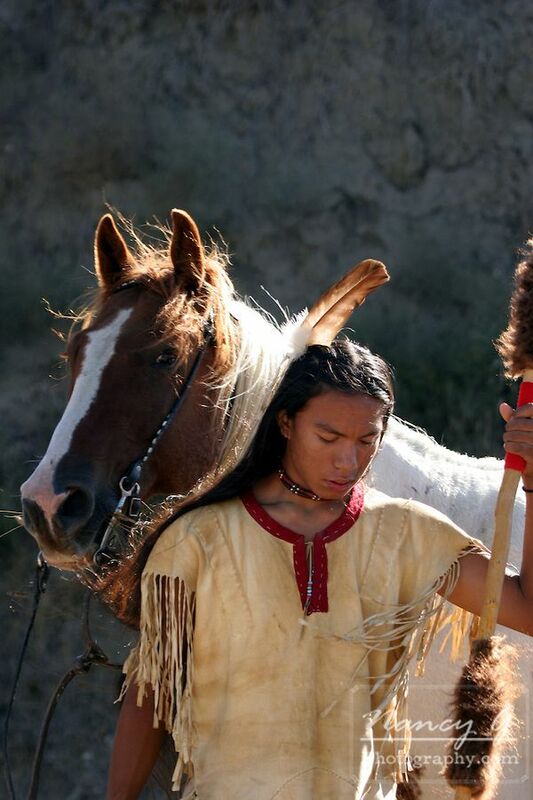 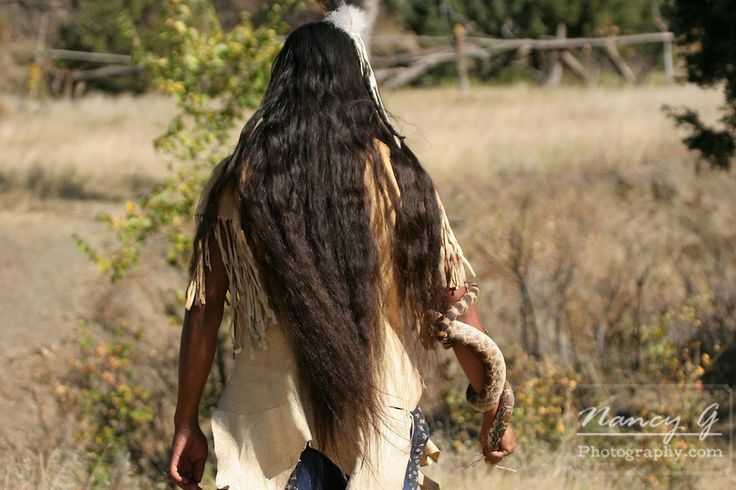 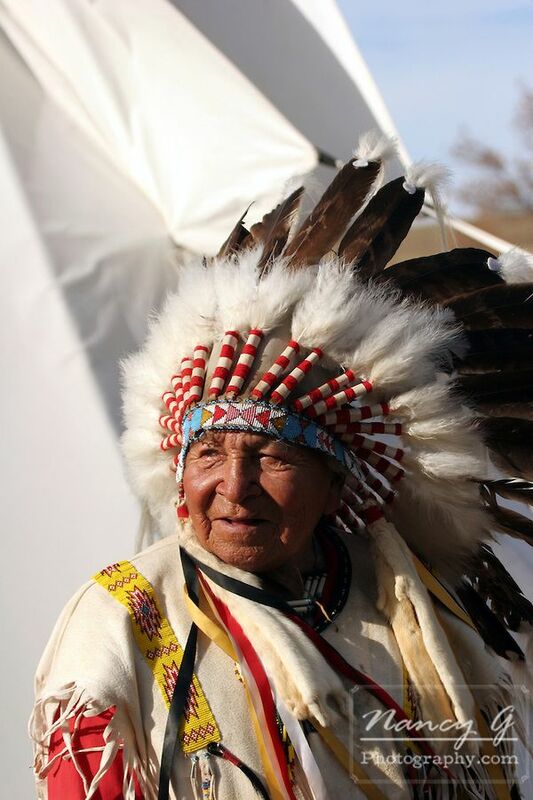 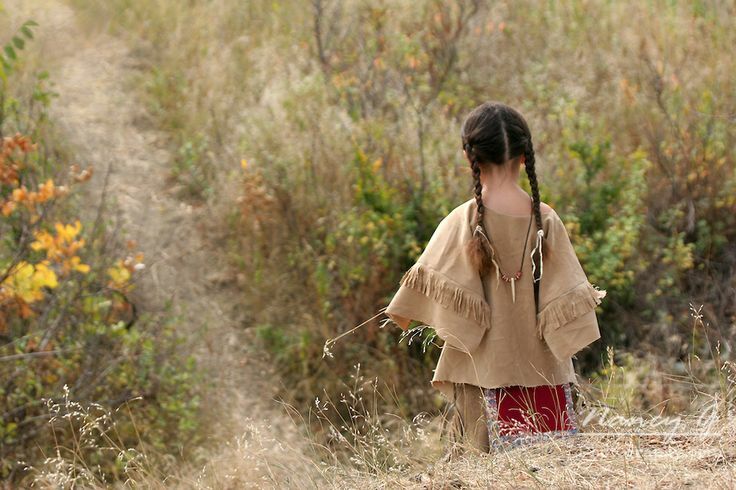 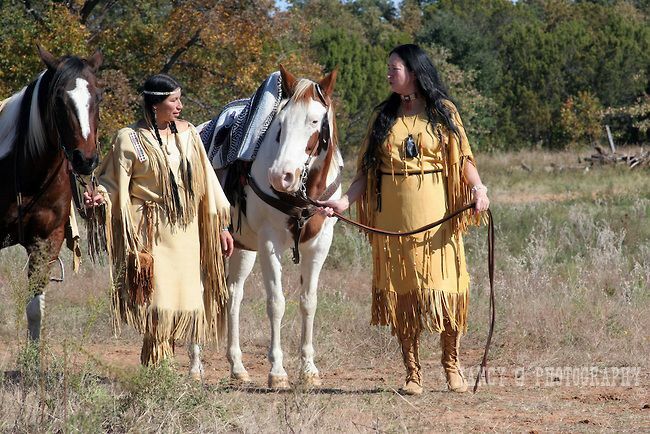 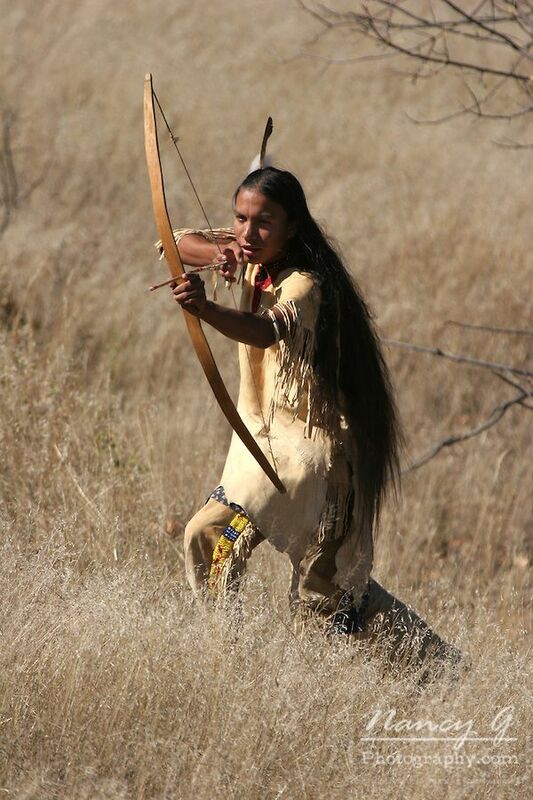 We are glad to feature some Nancy's beautiful Native American photos with you. Here are some featured themes. 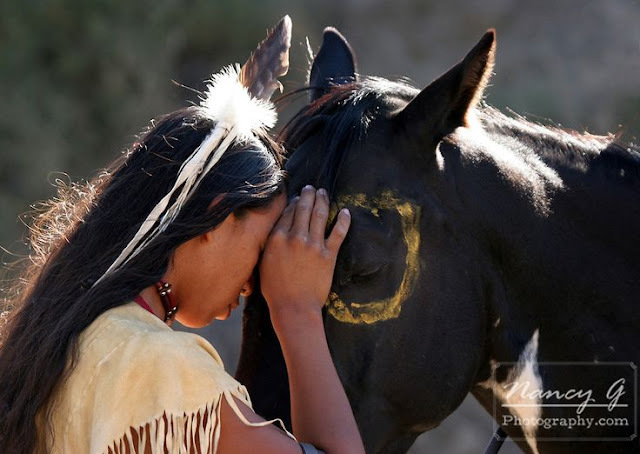 Responses to "Lakota Traditional People Celebrated In Beautiful Photo Series By Nancy G"
Awesome just all day and forever awesome!!!! Lovely. They are beautiful people! 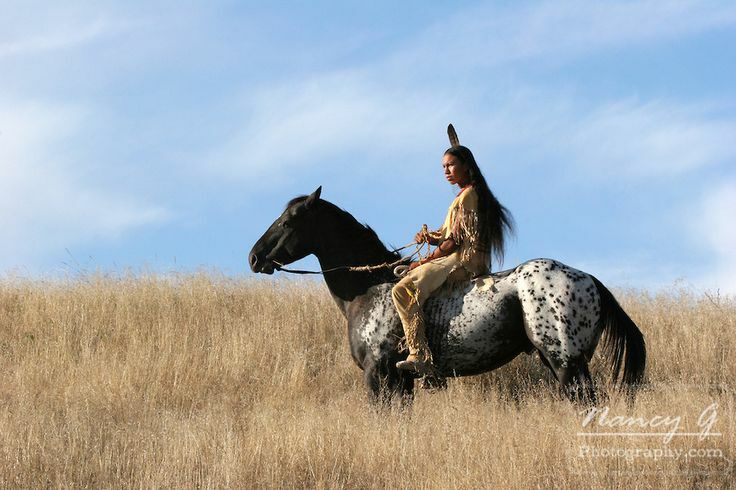 Super beautiful photos,Nancy G....good work! 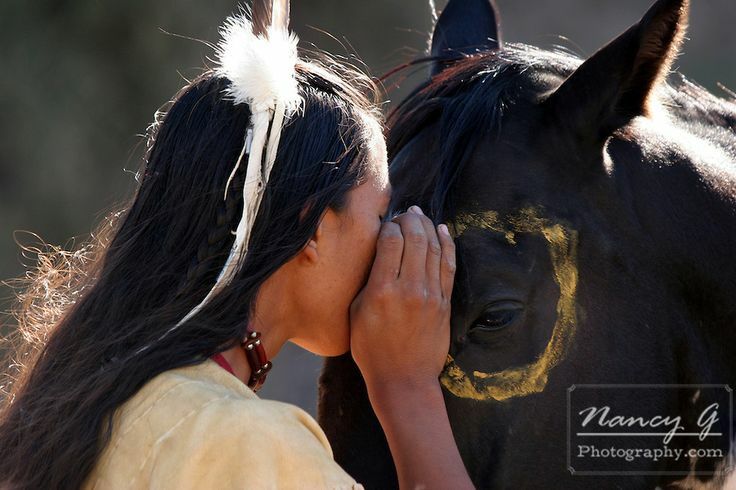 Nice to be able to see your work all the way over here in French Polynesia! Thanks! Thanks for these super beautiful photos!!!!! 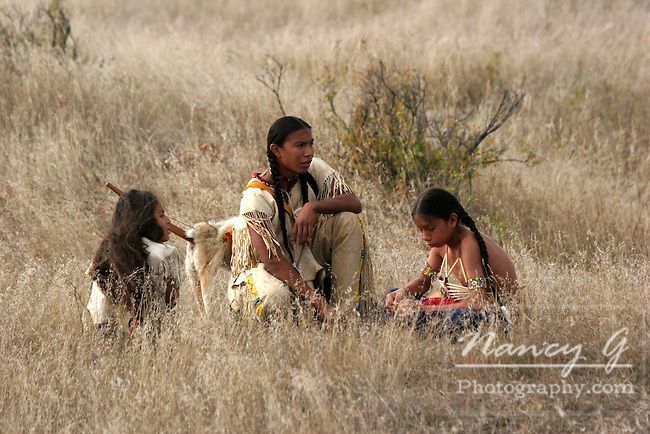 They came all the way here to French Polynesia..